noch was was Sinn macht! 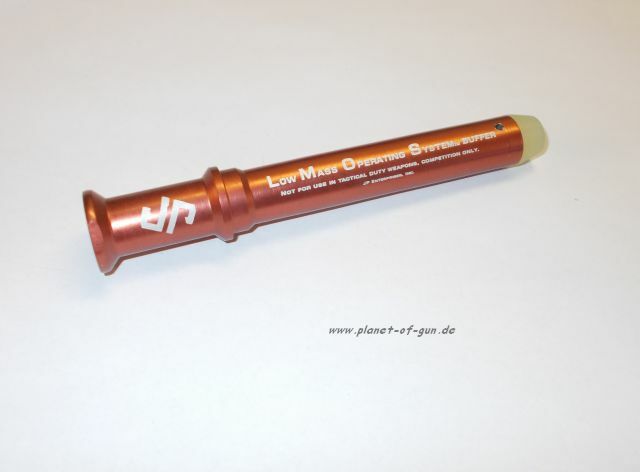 Endlich mal ne geile Sache und Made in Germany! The Gen 2 Drop-in captured-spring recoil system helps your AR function more smoothly and quieter without any permanent modifications. 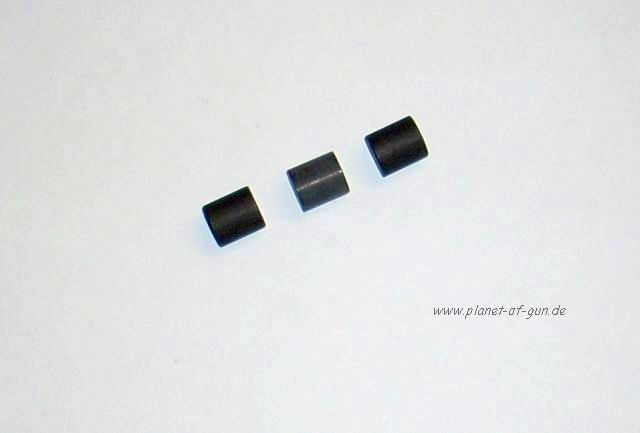 The carefully balanced, custom-ground buffer spring, combined with the JP LMOS buffer, greatly reduces friction and vibration - say goodbye to the annoying “spoon over a cheese grater” noise of conventional springs and buffers. 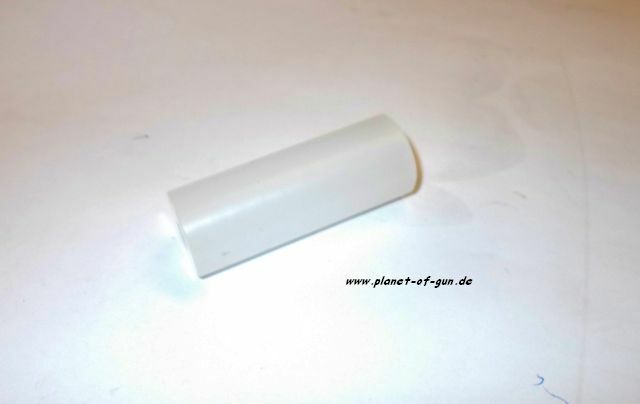 Fits buffer tubes for both M4-style collapsible stocks and also, using the included spacer, the longer tubes for fixed rifle stocks. 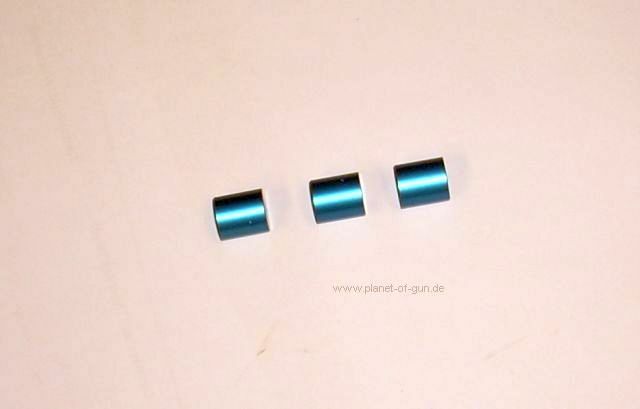 The Auxiliary Spring Rate Kits for the JP Silent Captured Spring allow custom tuning of the device to a given rifle. 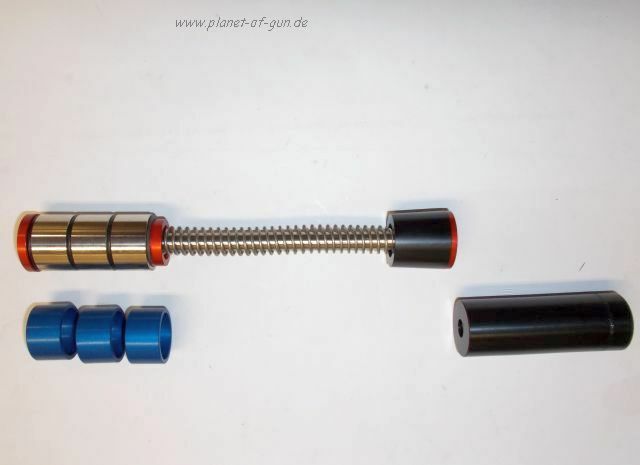 While the default spring offers the best performance for the widest range of configurations, a simple disassembly and reassembly of the JPSCS with a slightly different spring rate can yield truly optimized performance, particularly for rifles without an adjustable gas block. 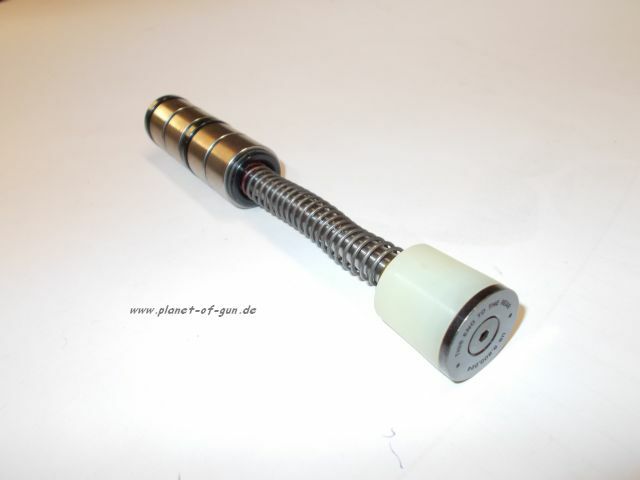 Benefits of the Gen 2 Captured Silent Springs include: New aluminum guide rod cuts overall weight Heavier masses translate to more buffering mass and chance of bolt bounce Full correspondence between SCS masses and H1, H2 and H3 buffers Interchangeable buffers allow conversion between AR-15 and AR-10 models (and vice versa) Includes spacer to allow for installation in both carbine-length and rifle-length buffer tubes. 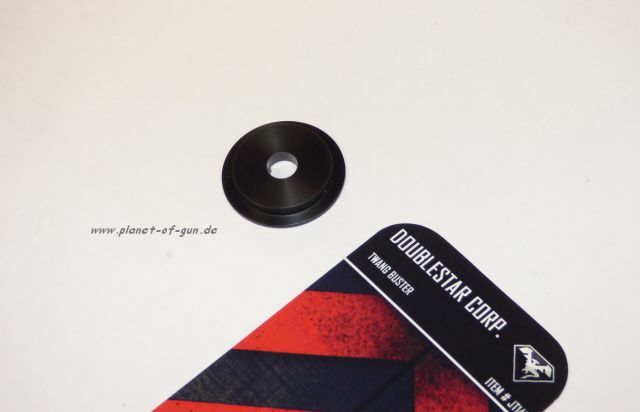 The standard weight buffer weighs approximately 3.6 ounces. 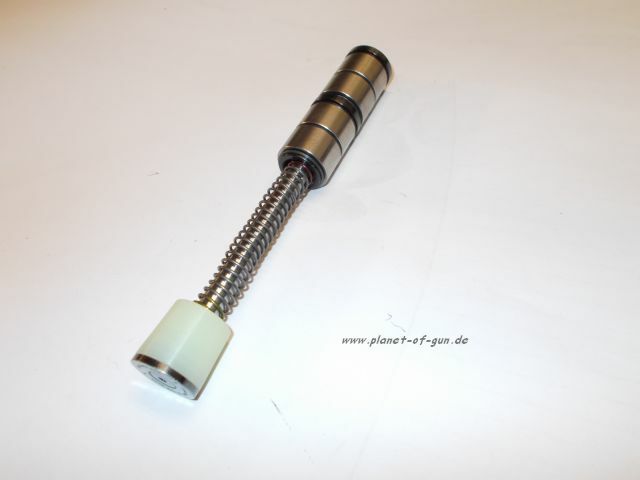 The buffer contains one Tungsten weight, and two steel weights. 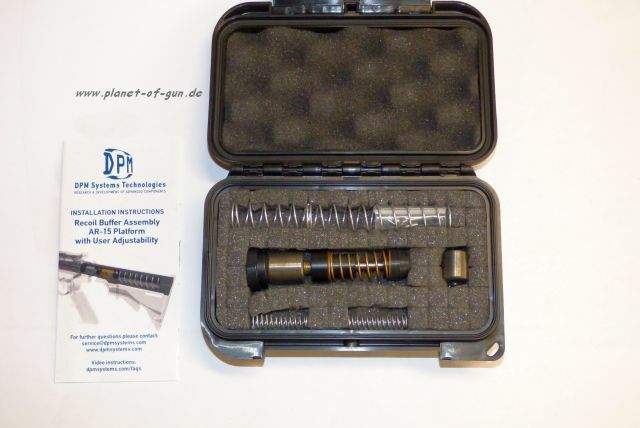 Produktinformationen "DPM RECOIL BUFFER ASSEMBLY FOR AR-15 PLATFORM WITH USER ADJUSTABILITY"
Den schieße ich auch ! 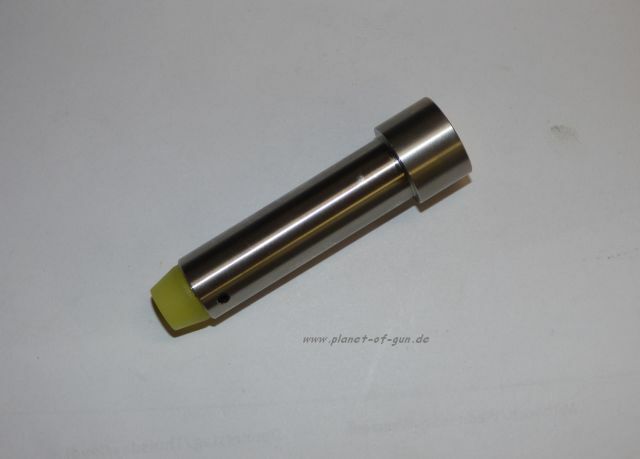 Lightweight, aluminum alloy buffer reduces the reciprocating mass of the operating system to reduce the overall recoil impulse felt by the shooter. Helps the competitive shooter keep the sights on the target for precise follow-up shot placement and tight groups. Designed for competition rifles with full-length receiver extension tubes and lightweight titanium or aluminum alloy bolt carriers, as well as any conventional mil-spec carrier where reduced mass is desired. Combine with a lightweight carrier to virtually eliminate felt recoil and increase bolt velocity without significantly impairing reliability. SPECS: Aluminum, anodized, red. 3 oz. (86g) weight. 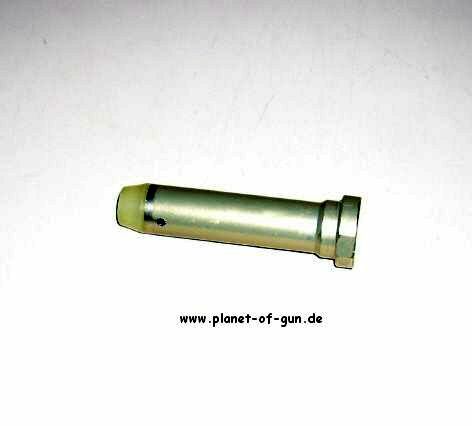 Fits AR-15 chambered in .223/5.56mm with rifle-length receiver extensions for fixed buttstock. For competition only; not recommended for duty weapons.